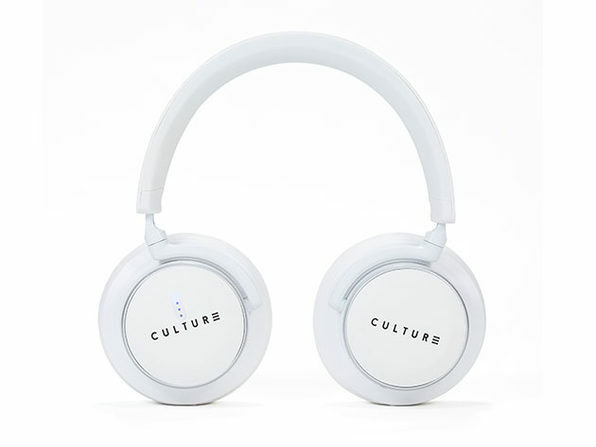 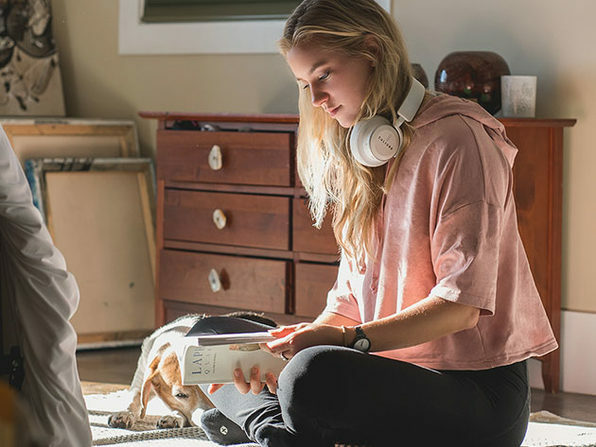 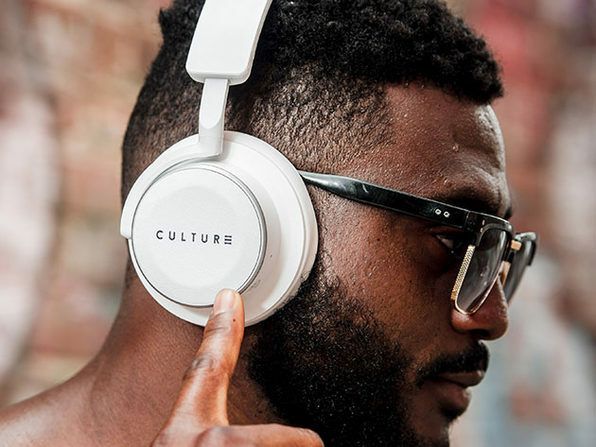 The Culture V1 Headphones offer immersive, artist-approved audio with 98% active noise-cancellation so you can enjoy your audio the way it was meant to be heard. 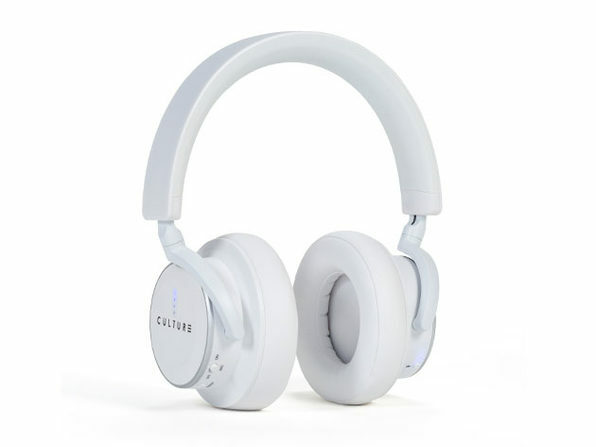 Plus, the cans are packed with features making these headphones truly “Smart”. 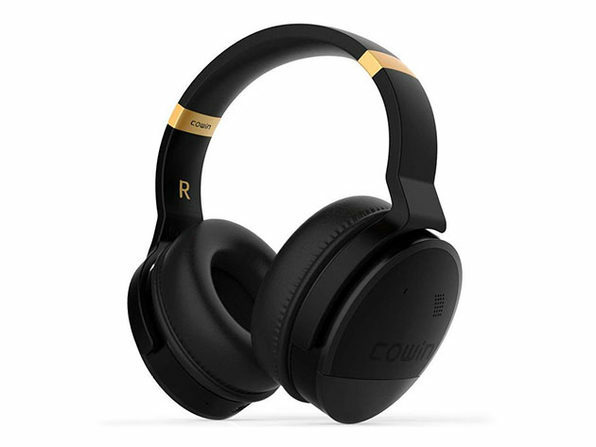 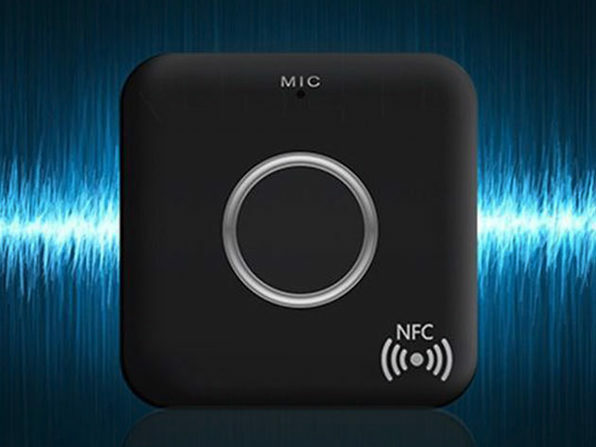  Built-in smart sensors allow you to automatically pause and play your music simply by removing your headphones and placing them around your neck, while AptX and AAC low latency tech enable you to wirelessly watch TV and play video games without any audio lag. 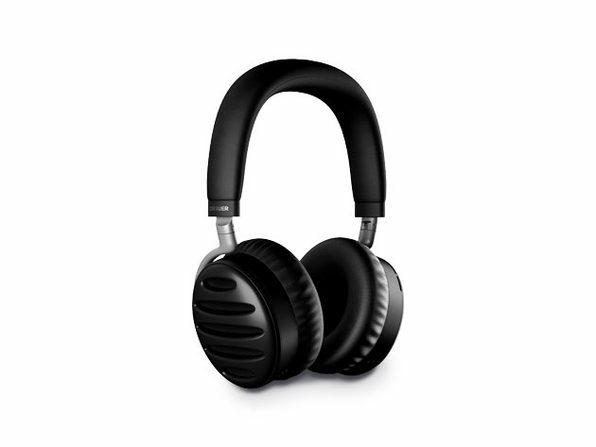 You can even activate an ambient mode to suspend noise cancellation, dampen audio, and amplify outside sound to stay connected to the outside world while you're in the zone.